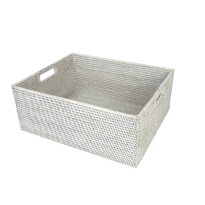 neat and tidy on deck. 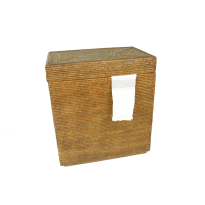 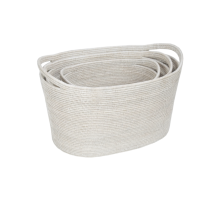 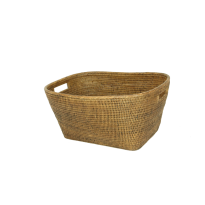 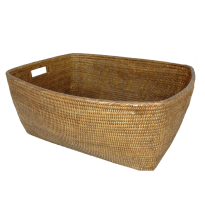 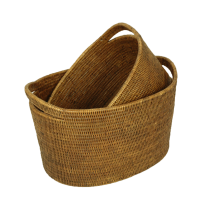 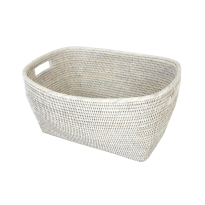 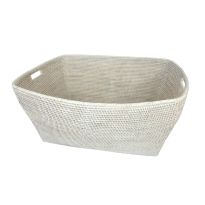 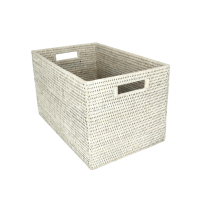 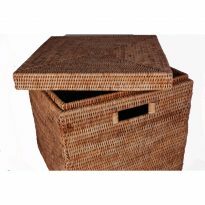 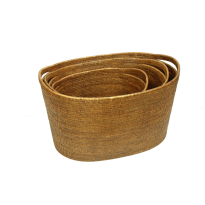 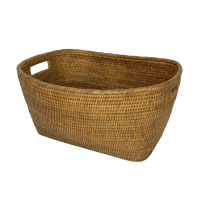 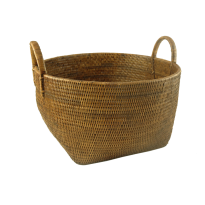 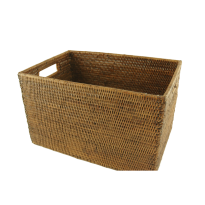 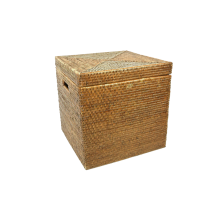 We provide a range of shoe and towel baskets in Rattan, Leather and Teak. 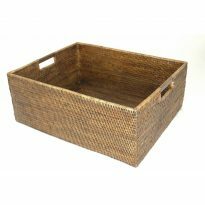 Many items are in stock ready to ship. 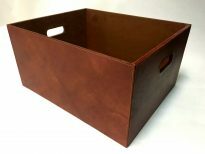 More products will be available online soon but for now please contact us for more information.